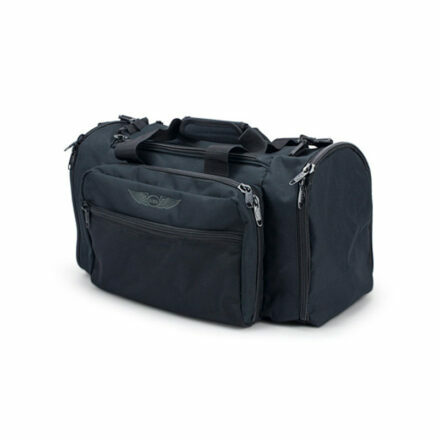 Jeppesen’s Aviator Bag offers a convenient compact choice. 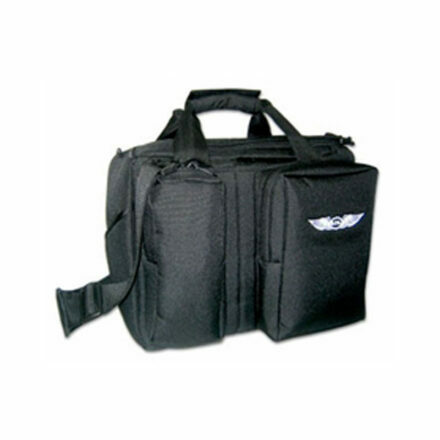 It features one detachable headset bag and one detachable tranceiver/GPS bag along with a large exterior zippered pocket (9-1/2″H x 14″W x 2″D). 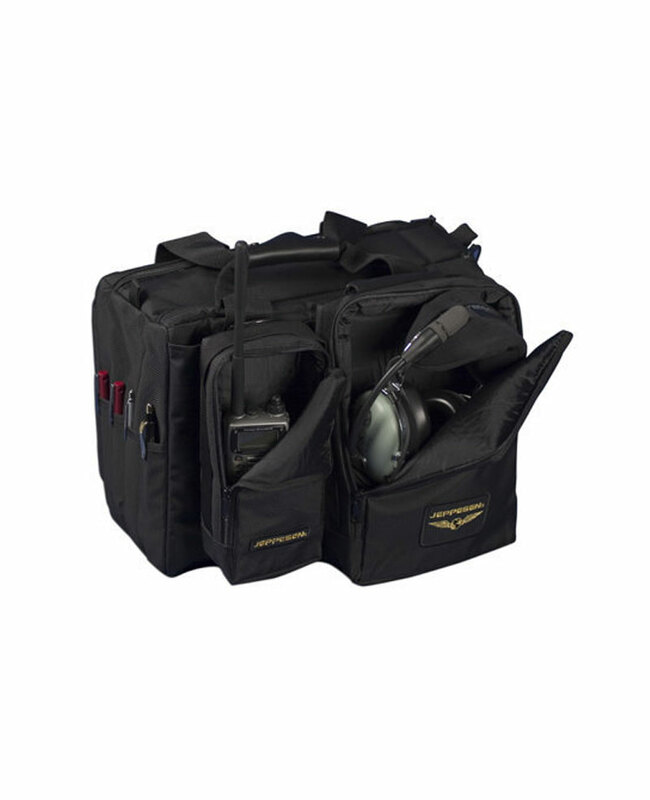 Each Navigator bag is fully padded and made from Dupont’s” heavy duty 1680D-Denier Ballistic nylon making it water resistance, strong, abrasion resistant, and extremely durable. 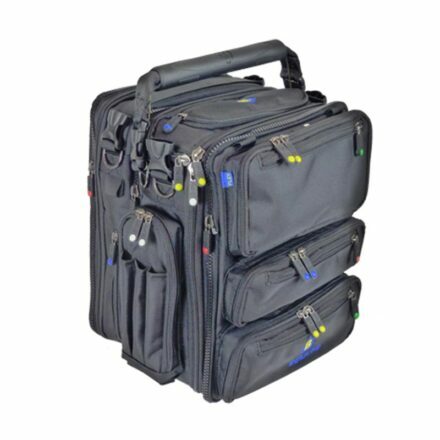 Size including exterior pockets and headset bag: 11″H x 12″W x 15″L. Available in Black only.